July 12, 2018 -- The Rowland Unified School District has brought home another national award for its innovative approach to teaching and learning. 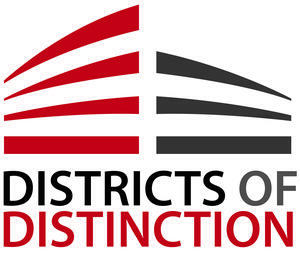 The District has been named as a ‘District of Distinction,’ one of 45 school systems in 26 states honored in the July edition of the national education magazine, District Administration. The award was established by District Administration to honor school districts across the nation that are leading the way with new ideas that solve challenges. Rowland Unified was honored for its districtwide approach on aligning instructional initiatives, professional learning and data driven decision making for improved student achievement. In Rowland Unified, a new framework for teaching and learning was created to align instructional initiatives and professional development for all staff. The focus areas of literacy, mathematical practices or inquiry are selected and school principals and their leadership teams design specific professional development activities to target the need. “These districts all have developed exemplary programs to support students in their education and well beyond the classroom,” says JD Solomon, editorial director at District Administration magazine. “We hope our readers are inspired by the innovation of these honorees to create successful initiatives in their own districts.” Honorees were selected based on the quantifiable results and replicability of their initiatives. 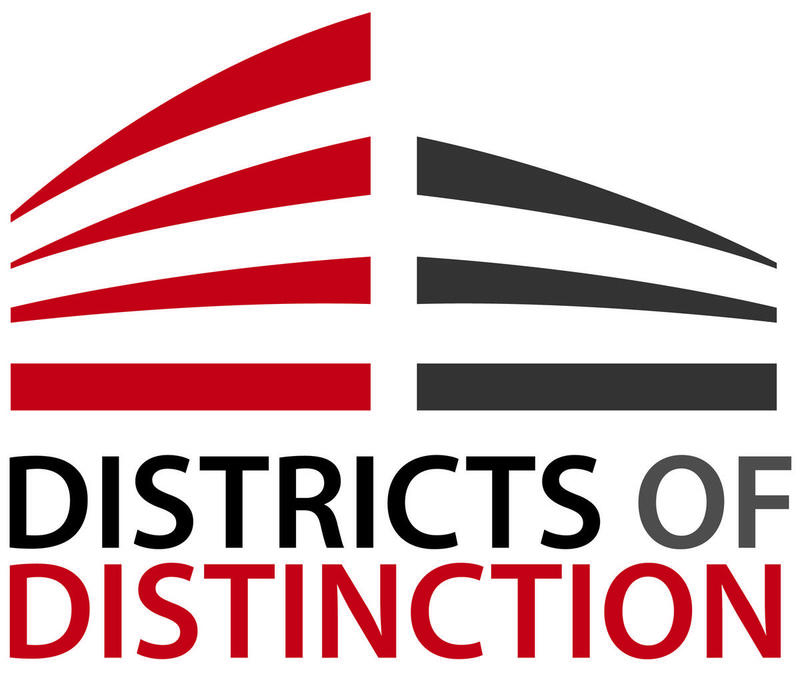 The July 2018 Districts of Distinction honorees were selected by the magazine’s editors from numerous nominations. To view a full list of honorees, visit www.districtadministration.com/dod.